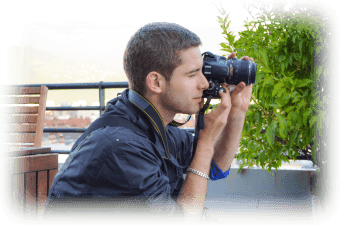 Stanislas Chevallier, 29 y-o, freelance developer specialised in iOS apps creation, based in Lyon. Having a graduate degree from Grenoble Institute of Technology and living in Lyon, I’d like to share my enthusiasm, my creativity, my rigour and my new ideas with companies around. I’m passionated with new technologies, especially those improving personal assistance. This is why in all my projects I focus on the intuitiveness and ergonomics of the software, driven by the need to facilitate the user experience. Enriched by my past works I’m opened to every subject: feel free to submit me you ideas to build and valorise together the projects you love.